Battlefield 5 – Is There a Single-Player Campaign? Battlefield 5 will once again see the venerated firstperson shooter series returning to World War 2. This time around, players won’t be hitting the frontlines in the largest conflicts of the war; instead, they’ll be duking it out in lesser-known battles spread all across the globe. And, unlike the competition, the latest from DICE won’t be focused solely on multiplayer. Is there a Battlefield 5 single-player campaign? This question is simple to address. Is There a Battlefield 5 Single-Player Campaign? In a word, yes: there is a single-player campaign in Battlefield 5. 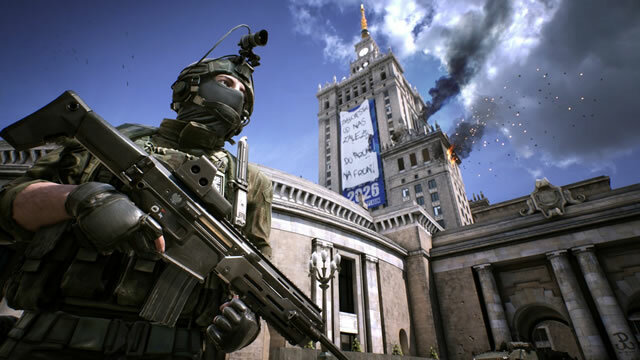 The team at DICE understands that while multiplayer action might be at the heart of the Battlefield experience, there are still players who expect or even crave a classic solo story mode. They’ve been present in past Battlefield releases, of course, so it’s really no surprise to find one here. With that said, at the very least it’s nice to know that there’s still action to be had in those times when multiplayer gameplay just doesn’t sound appealing. Diving into specifics, the single-player campaign in Battlefield 5 will be comprised of individual War Stories. Making their return from Battlefield 1, these missions will see soldiers going to battle across several different global stations, each with their unique roles and a large variety of different weapons. DICE has given a bit information regarding these War Stories, providing a smattering of titles and a few teasing details. A total of five War Stories will be offered, including the Prologue, Nordlys, Tirailleur, and Under No Flag missions, as well as the post-launch mission titled The Last Tiger. Players can and certainly should expect a few surprising situations within these solo stints, so we’re not exactly keen on spoiling them here. With that said, Battlefield fans should certainly prepare for some unexpected moments. Those that don’t mind getting a glimpse of the solo action to come can at least check out the game’s single-player trailer featured above. 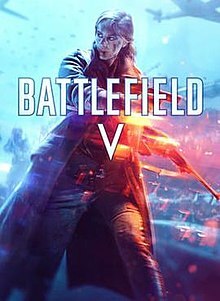 Of course, Battlefield 5 is meant to be enjoyed with other players, but if all-out competitive multiplayer isn’t your thing, the game will offer up a separate cooperative mode. It’s called Combined Arms, not only will it support up to four players cooperatively, each crew member will have to work as a team and share in a limited pool of resources. It’s not exactly competitive, but it should help work toward a desire for tense action that isn’t rooted in multi-player chaos. Battlefield fans who crave a single-player campaign should find exactly what they want in Battlefield 5. Of course, those who are mainly interested in multiplayer will also have a huge variety of different gameplay modes and mission types to enjoy.